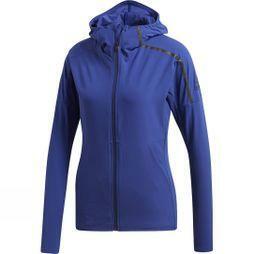 Explore our range of women’s and men’s running jackets. 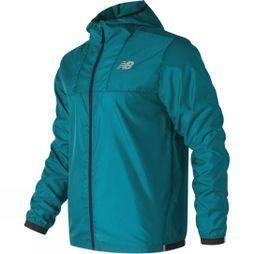 Discover top brands such as Inov-8, New Balance, Ronhill, Nike, Adidas, ON, Icebreaker, Odlo, Salomon, Asics and The North Face. 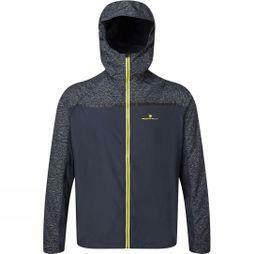 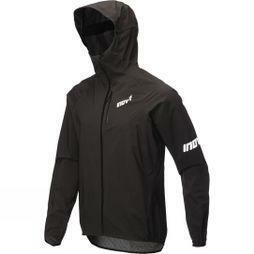 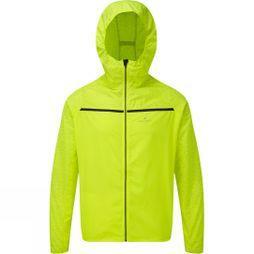 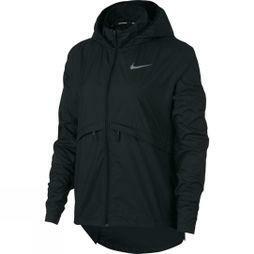 These running jackets will help you make the most out of your run in cold or rainy weather. 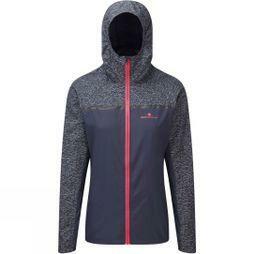 With a range of sizes and colours, Runners Need will help you find the best running jackets to complement your requirements. 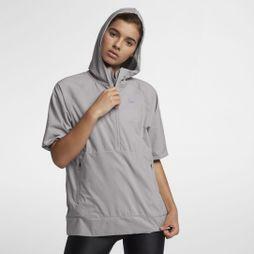 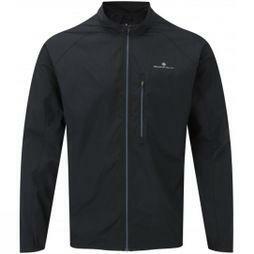 With a wide range including lightweight running jackets, they are tailored specifically for outdoor sports, with specialist features such as high-vis details, stormproofing, hoods, zipped pockets and adjustable toggles.